Chris Bogdanoff has been named the new Safety Subcommittee chair. Former chair, Larry Horwitz, has been named co-chair of the Technical Committee, giving Chris the opportunity to step into a leadership position. 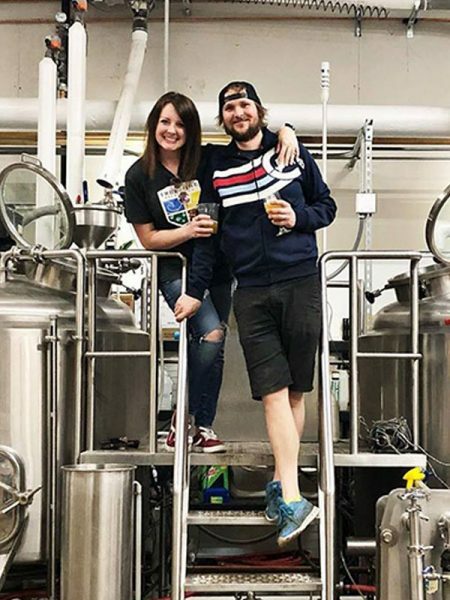 Chris’ perspective as head brewer at a brewpub provides critical perspective during the development of resources and guidance for BA members. Chris Bogdanoff hails from Southern California and began working with the BA Safety Subcommittee in 2016. He started his brewing career in 2007, working for a couple packaging breweries. 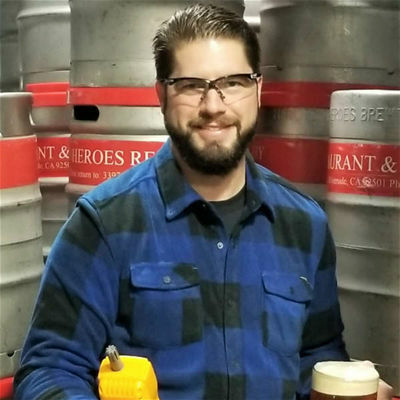 Chris is currently the head brewer for Heroes Restaurant and Brewery in Riverside, Calif. In addition to his formal role, he is the defacto safety lead for the brewpub. Chris got his brewing diploma from the American Brewers Guild in 2015 and has been a certified draft technician from Micro Matic since 2010. He has seen and experienced unsafe work practices in small breweries, which has given him a sense of duty to help make the industry safer. The Safety Subcommittee has developed free online safety training videos designed to identify hazards associated with common tasks encountered in breweries. They have also produced a series of best practice manuals that address hazard assessment, confined spaces, powered industrial trucks, protective clothing and equipment, and OSHA compliance. All safety resources are available for free to BA members and nonmembers alike.